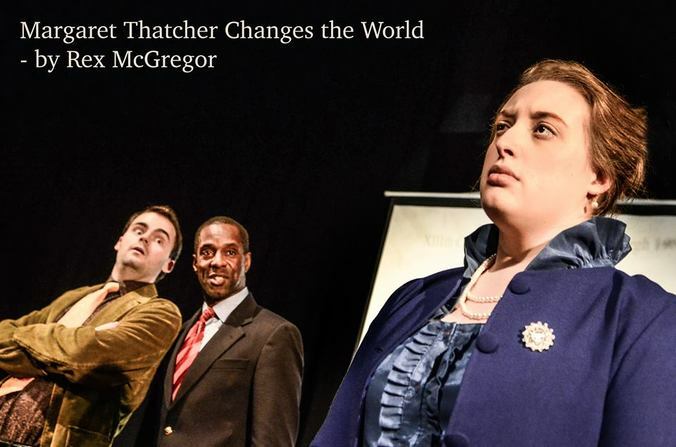 Margaret Thatcher Changes the World by Rex McGregor was produced at the British Theatre Challenge, Sky Blue Theatre Company, Lost Theatre, London, October 23, 2015, directed by John Mitton. 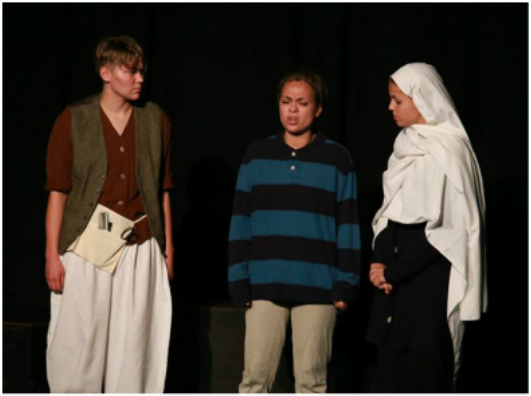 Aleema the Boy Girl by Rex McGregor won the SCREENER’S CHOICE AWARD at the 8 in 48 Idaho Short Play Festival, Treasure Valley Children’s Theater, Meridian, Idaho, September 26, 2015, directed by Valerie Baugh-Schlossberg. Threatened Panda Fights Back by Rex McGregor won two awards at Short+Sweet Theatre, Auckland, New Zealand, September 20, 2015. 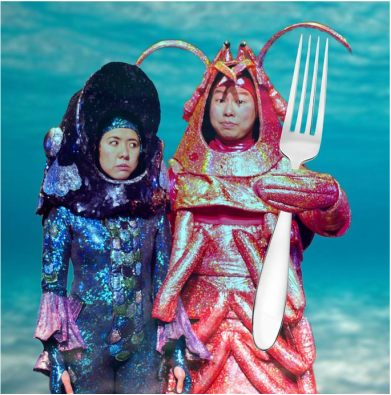 Renee Liang's comedy Bubblelands at The Basement, Auckland, August 25-29, 2015 & BATS, Wellington, October 13-17, 2015, directed by Amanda Leo. 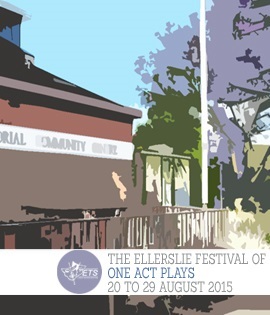 Sally Sutton's one-act play Cat and Mouse at the Ellerslie Festival of One Act Plays, Stables Theatre, Auckland, August 20, 22, 26, 28, 29, 2015, directed by David Blakey. 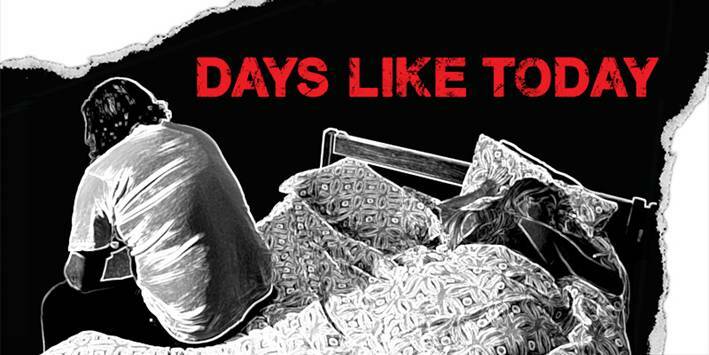 Laurence Dolan's Days Like Today at the Basement Theatre, Auckland, June 2-6, 2015, directed by Lucy Noonan. Tony Forster's documentary An Accidental Berliner had its world premiere at the Documentary Edge Festival at Q Theatre, Auckland, May 22, 26 and 31, 2015 and The Roxy Cinema, Wellington, June 4, 6 and 13, 2015. Bronwyn Elsmore's play FALLOUT: The Sinking of the Rainbow Warrior at the Basement Theatre, Auckland, May 20-30, 2015, directed by Jennifer Ward-Lealand. 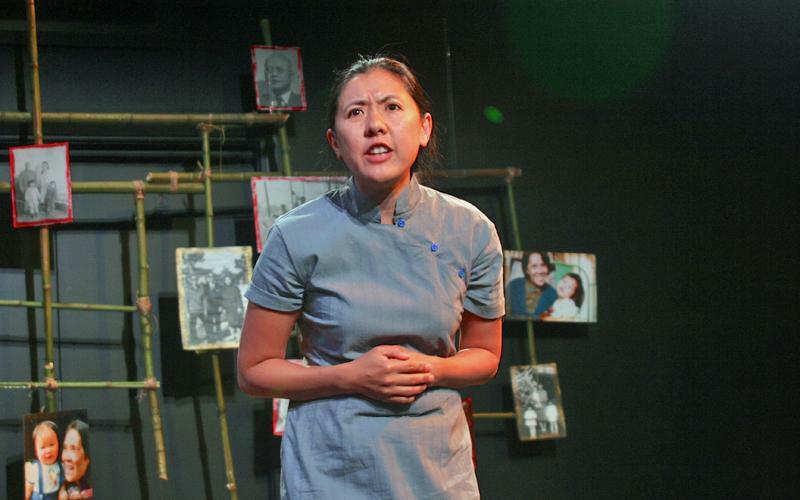 Renee Liang premiered her latest two comedies at Bats in Wellington and Musgrove Studio in Auckland in February, 2015: Under the Same Moon and The Two Farting Sisters. Renee discusses her work on Upbeat. Hweiling Ow performing Under The Same Moon as part of the Lantern Festival and the Auckland Fringe. 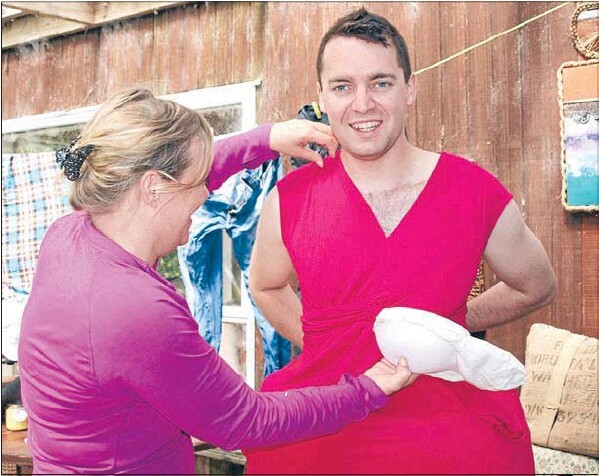 ME MacDonald's one-person play Sisterly Love had a second production at Artworks Theatre, Waiheke Island from November 6, 2014.